The Russian gas trading company LNG Gorskaya LLC is planning to build a bunkering center for liquefied natural gas (LNG) at the Montu port of Saaremaa, Estonia's largest island, that would be part of a 33 mln euro project of the Russian company, Portnews.ru reported writes LETA/BNS. Mihkel Undrest, board member of the Saaremaa port owner Montu Sadama OU, told on Monday that the two sides have met over the plan but no papers have been signed. "If this thing is viable, Montu port will not be against it," Undrest said. He said 33 mln euros by all means is money meant for the whole project and does not concern Montu alone. "This is not about the port alone. It is the scope on which they will be doing things in Europe," he added. "This terminal may be built elsewhere too. They asked whether we are interested. We said that yes, we are interested. We have met spontaneously, yesterday was the first meeting, they made us a call to say that let us meet and discuss things. When they make another call, maybe we'll meet again," he said. 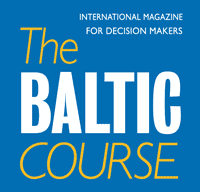 LNG Gorskaya told Portnews that the center they are planning at Montu will comprise a floating LNG storage facility with a capacity of 5,000 cubic meters and a berth for the mooring of vessels bunkered from a 1,300 cubic meter tanker capable of supplying fuel both in harbors and at offshore facilities of Estonian and Latvian ports. It said the bunkering center at Montu, just like a similar facility being developed by LNG Gorskaya Overseas OU and its partners in Lubeck, Germany, will be built in the framework of a program for the development of LNG bunkering infrastructure in the Baltic ports of the EU. The gas supplied via the center can be used for electric power generation and supply, for fueling of land transport and for utility gas supplies. The project estimated to cost 33 mln euros will be financed by the parties using their own funds and through raising external funds, including under the programs on the development of EU transport infrastructure, in particular CEF-T, the report said. The Estonian arm of LNG Gorskaya LLC, LNG Gorskaya Overseas OU, was set up on Oct. 10 this year. 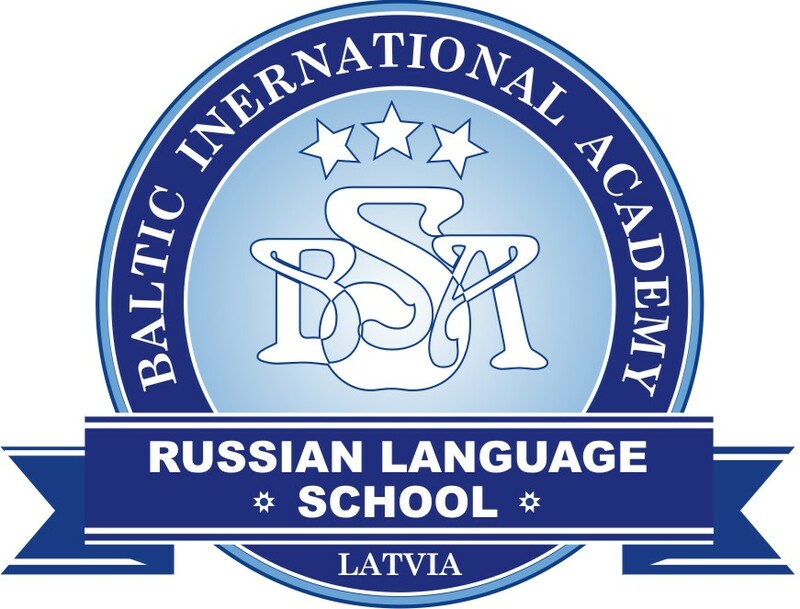 The owner and board member of the company is Kirill Lyats. The company is part of LNG Gorskaya LLC, which is also managed by Lyats. It stands on the company's website that the export of gas is expected to start in mid-2017 at the earliest, depending on funding. LNG Gorskaya Overseas OU is a partnership structure of Russia's LNG Gorskaya LLC that is building a floating gas conversion facility in St. Petersburg, Russia. The facility will be able to transform 1.968 bln cubic meters of natural gas into 1.26 million tons of LNG annually. Interfax announced in September 2015 that in addition to the St. Petersburg facility the company is planning to have nine LNG bunkering ships built, along with berths, a gas pipeline and LNG bunkering terminals in Finland, Germany and Sweden. The Interfax report made no mention of Estonia. The construction work is being done by Nuovo Pignone, a subsidiary of GE Oil & Gas.